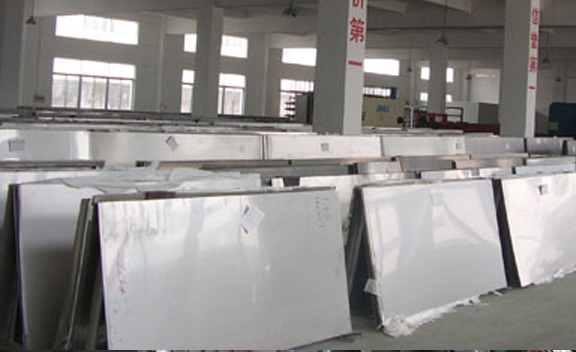 Hastelloy C22 Plates Supplier, ASTM B575 Corrosion Resistance Super Alloy Hastelloy C22 Plates Exporter, Hastelloy C22 Cold Drown Plates Dealer. 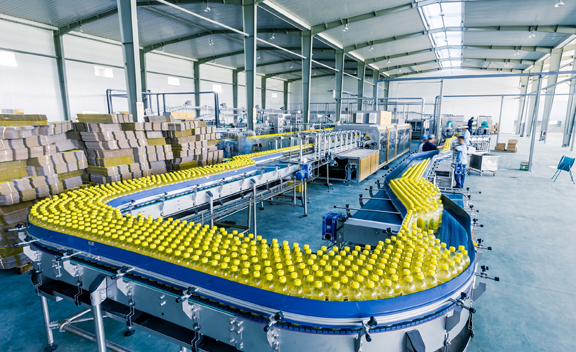 Marc Steel is a known manufacturer of Hastelloy C22 Plates,, which is proven to possess excellent weldability and high corrosion resistance as consumable filler wires and electrodes. 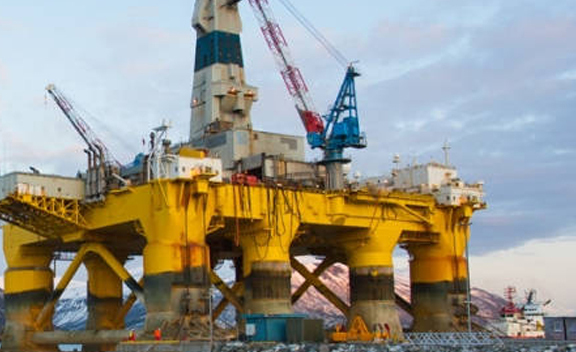 Hastelloy UNS N06022 Plates is one of the well-known and well-proven nickel-chromium-molybdenum materials, the chief attributes of which are resistance to both oxidizing and non-oxidizing chemicals and protection from pitting, crevice attack, and stress corrosion cracking. The high chromium content in Hastelloy C22 Sheets provides good resistance to oxidizing media while the molybdenum and tungsten content give good resistance to reducing media. Hastelloy C22 Coils has excellent resistance to oxidizing aqueous media including acids with oxidizing agents, wet chlorine and mixtures containing nitric acid or oxidizing acids with chlorine ions. HASTELLOY C22 PLATE, ASTM B575 HASTELLOY ALLOY C22 COLD ROLLED SHEET SUPPLIERS, DIN 2.4602 HASTELLOY ALLOY COLD DROWN PLATE DEALER, C22 ALLOY PLATES HOT ROLLED PLATES DISTRIBUTORS, SUPER NICKEL ALLOY HASTELLOY C22 PLATE MANUFACTURER & SUPPLIERS. 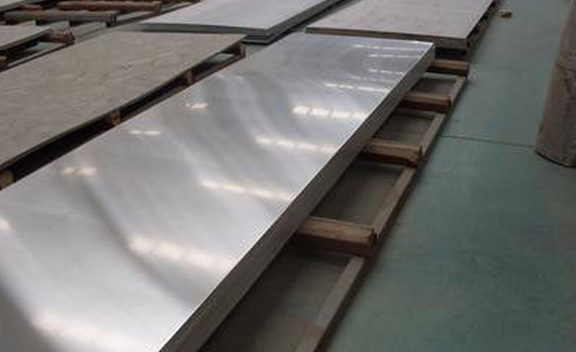 CORROSION RESISTANCE SUPER ALLOY HASTELLOY C22 PLATE EXPORTER, UNS N06022 HASTELLOY ALLOY SHEETS STOCKIST, HOT ROLLED HASTELLOY C22 PLATE STOCKHOLDER, HIGH QUALITY C22 HASTELLOY ALLOY PLATE, HASTELLOY ALLOY ASME SB 575 PLATES EXPORTER IN INDIA. In addition to having exceptional corrosion resistance, ASTM B575 Alloy C22 Coils can also be readily fabricated. 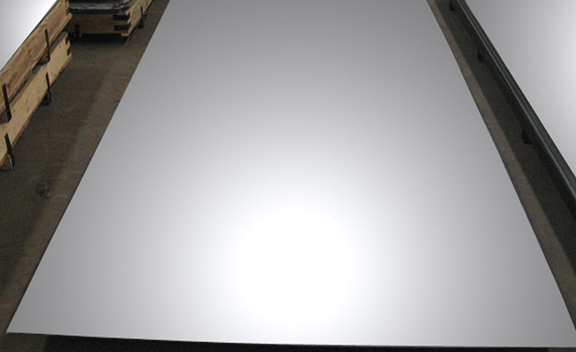 Meantime, Alloy C22 Sheets possesses perfect resistance to reduction and oxidation of processing environments, then it can be used in some complicated environment or with many different manufacture target factory depend on the omnipotent performance. 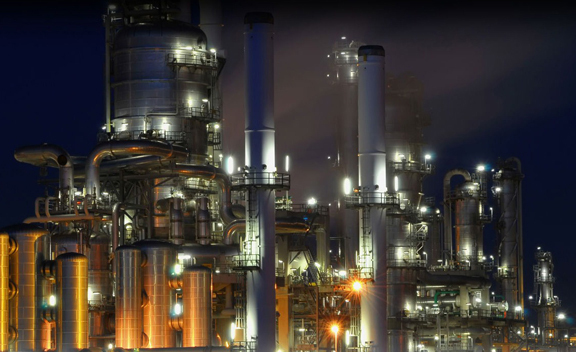 Hastelloy Din 2.4602 Plates has exceptional resistance to a wide variety of chemical process environments, including strong oxidizers such as ferric and cupric chlorides, chlorine, hot contaminated solutions (organic and inorganic), formic and acetic acids, acetic anhydride, and seawater and brine solutions. ASTM B574 C22 Alloy Plates is used to manufacture a wide variety of chemical process equipment such as: Flue gas scrubbers, chlorination systems, acid production and pickling systems, outlet ducting and stack liners for power plants, sulfur dioxide scrubbers, pulp and paper bleach plants and for weld overlay of less corrosion resistant metals. Buy Alloy C22 Plates at reasonable price from us.